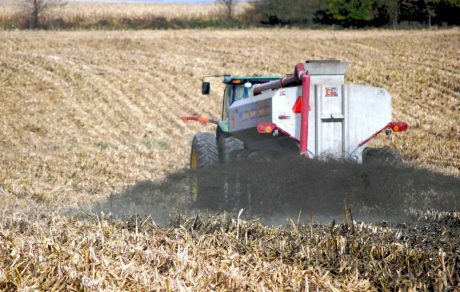 The Upper Midwest experienced a number of severe injuries and fatalities in the last few years related to the management of manure from animal agriculture operations. Following discussion with our advisory committee, UMASH began a review of recent incidents across the country and a review of the literature related to occupational hazards of manure management, which includes collection, storage, transport, and application of manure. 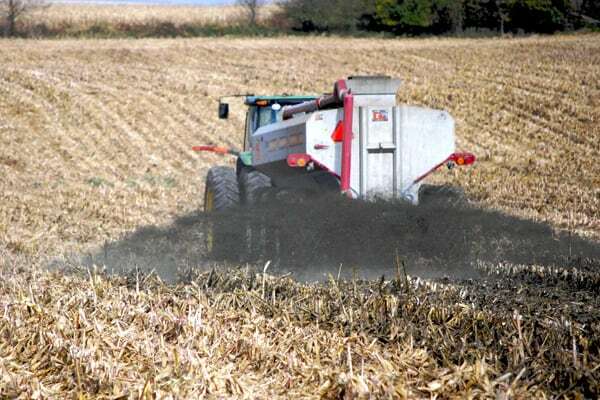 The potential hazards from manure have been known for decades, but as the industry changes and more comprehensive and complex manure management takes place, we decided it was an appropriate time to examine emerging occupational hazards in the industry. 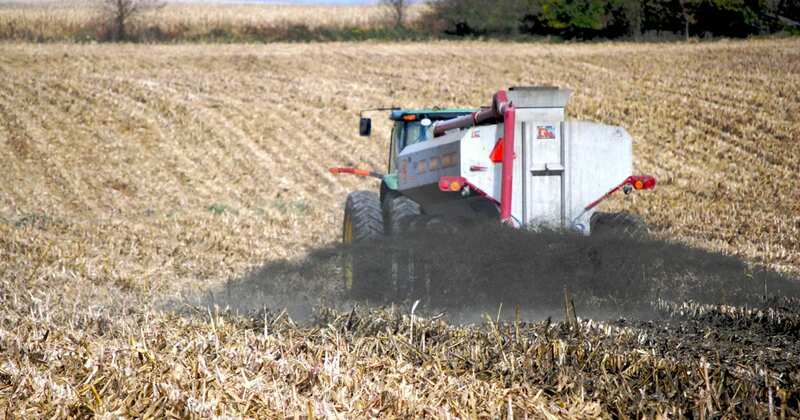 The focus of the investigation to date has been exposure to hydrogen sulfide and other gases, other injury risks, and potential for zoonotic disease exposure. The updated information on these hazards will allow us to determine what, if any, additional research is needed and what are the greatest prevention needs.